Home of the Best Wings! 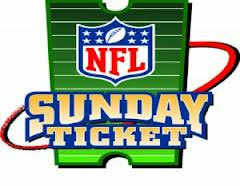 When it is Game Day for your favorite team, stop in and watch with us! 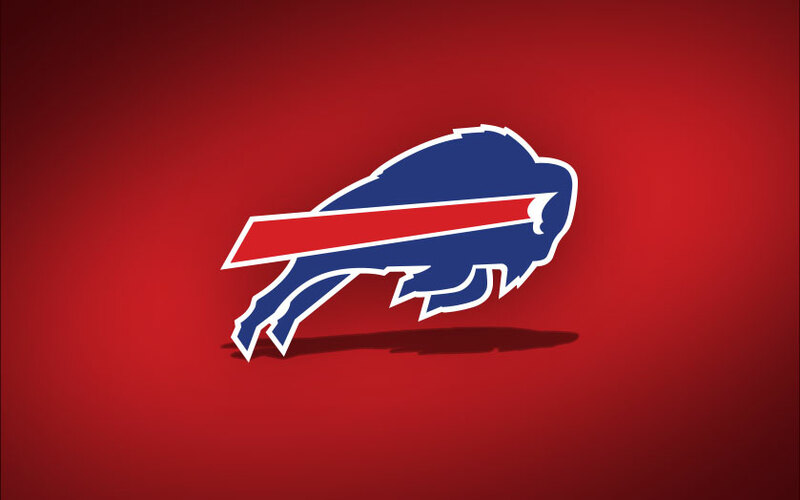 Rootie’s is the Official Bills Backers site for Louisville!